Nestled right in the mouth of the bay, Our Chesapeake Bay bed and breakfast in Maryland is perfect for guests looking to escape to the sea. 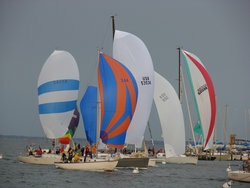 Many guests of The Annapolis Inn enjoy the fanfare of sailing races with boats gliding across the bay. 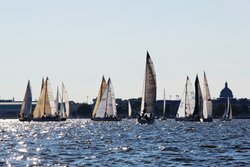 This sport remains the pinnacle of prestige and has come to define Annapolis, attracting sailing teams from all around the United States. Let our Chesapeake Bay bed and breakfast in Maryland provide the perfect place to rest your head after a day by the water. 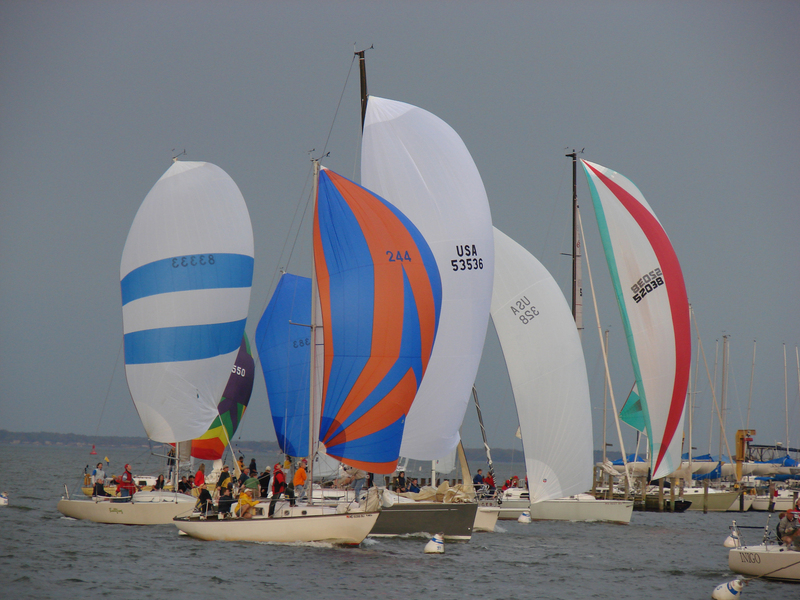 The Annapolis Yacht Club continues to host weekly races from April to October, but no matter the season, the nautical spirit persists. 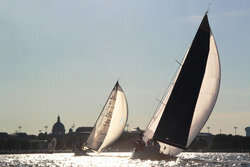 The United States Naval Academy hosts intercollegiate sailing regattas as well and has the largest offshore collegiate sailing fleet in the country. 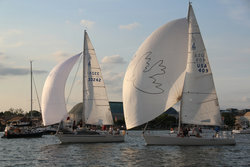 Their Varsity Offshore Sailing Team competes domestically and internationally for both long distance transits and racing. Sailing provides the ideal environment for team-building and small unit leadership for midshipmen. 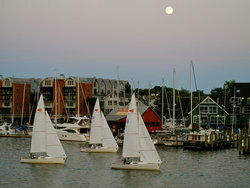 Classic Sail Charters in Annapolis is the premier destination for sailing in the Chesapeake Bay. You have the opportunity to charter a boat yourself, with no previous boating experience necessary. Classic Sail Charters offers world-class sailing yachts and unparalleled dedication to service, in both Annapolis and Puerto Rico. Cruise on your own refined sailing yacht for a unique sailing experience, as all charters are for private parties. Whether you are looking for a sunset cruise with your partner, a day sail to enjoy the bay, or the perfect setting for your celebration, your boat is waiting for you with or without a captain and crew. Annapolis' Classic Sail Charters also offers training for driving your own power boat, sailing, or sailboat racing. WoodWinds also offers sunset cruises that carry 80 people for a trip into the sunset. Ready to take to the waves? 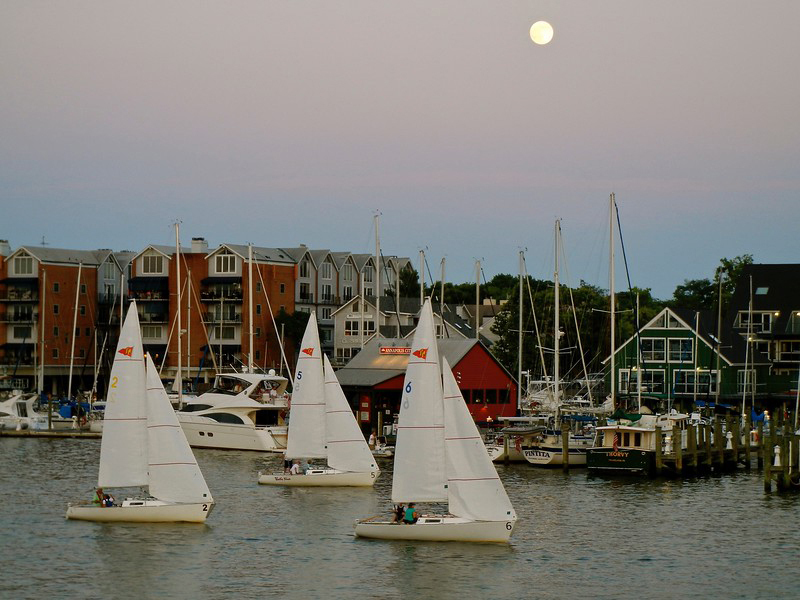 The Annapolis Sailing School boasts a 50-year tradition of teaching safe and effective sailing. Whether you’re looking for your Sailing Certification or just more confidence on the water, there is a one-day module course for you to get your sea legs. It is perfectly adaptable to your needs so book an evening sail and explore both keelboat and cruising courses. 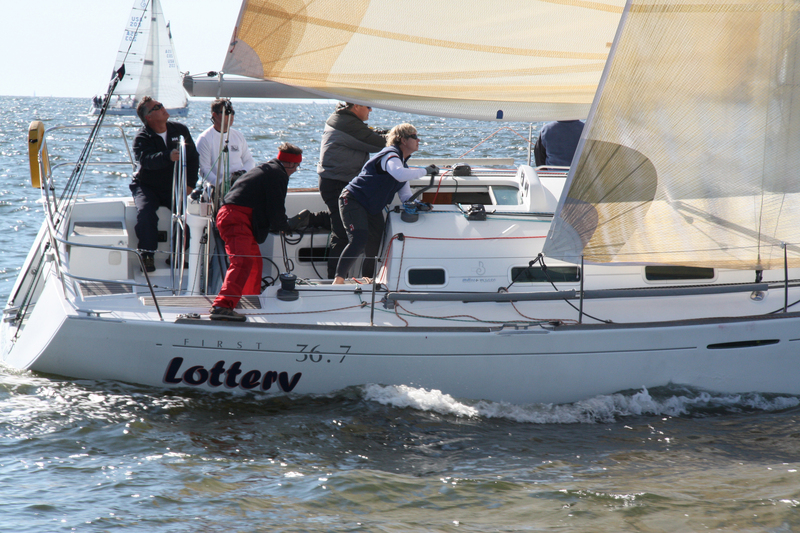 Sailing lessons are tailored to the individual, so explore options such as father-daughter classes and women only. There’s even an option for a two-hour TrySail exhibition so that you can test the waters. 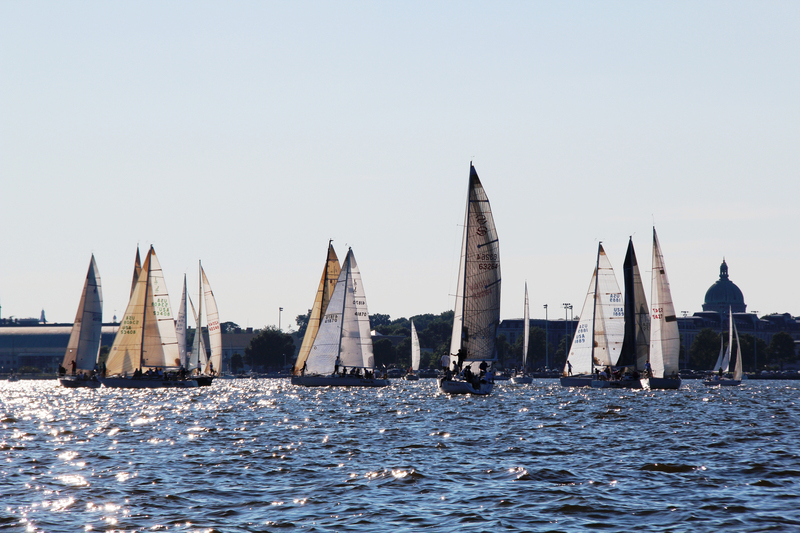 Start dreaming about setting sail today and plan your stay at our Chesapeake Bay bed and breakfast in Maryland.